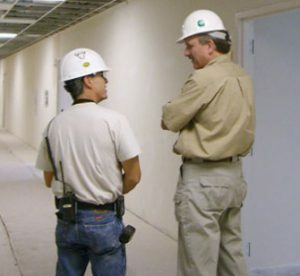 Built on Partnership – Southmost Drywall, Inc.
Southmost Drywall works with general contractors and architects, providing a wide range of interior/exterior contracting services from drywall construction to metal framing to acoustical ceilings. Our portfolio includes the wide range of construction projects with extensive experience in building healthcare facilities – hospitals, medical centers, medical office buildings and hospices – construction projects that have specific installation requirements. Our expertise in healthcare construction provides general contractors with a partner who can meet the demands of this highly specialized area.